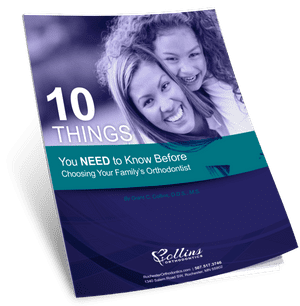 Sign up for your FREE report on the Top Ten Things You Must Know before choosing your family's orthodontist. Doctor offices are the worst. You smile because you know it’s true. Painful, long wait times, missing lots of school and work, expensive, the staff all hate their jobs, and you walk out feeling worse about yourself than you did before. I know because I’ve been there. But what if you could get a perfect smile at an orthodontic office that was actually…fun? A place where the staff loves their jobs and you can feel the positive energy the second you walk through the doors? A place that supports the community? A place that cares about making braces affordable for your family? A place that actually cares about minimizing dental pain and discomfort? 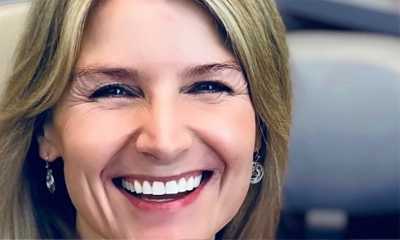 If you are looking to improve your smile and bite, and want to do it at an office that not only cares about you getting a perfect smile, but also cares about your overall experience, then Collins Orthodontics might be the right fit for you. 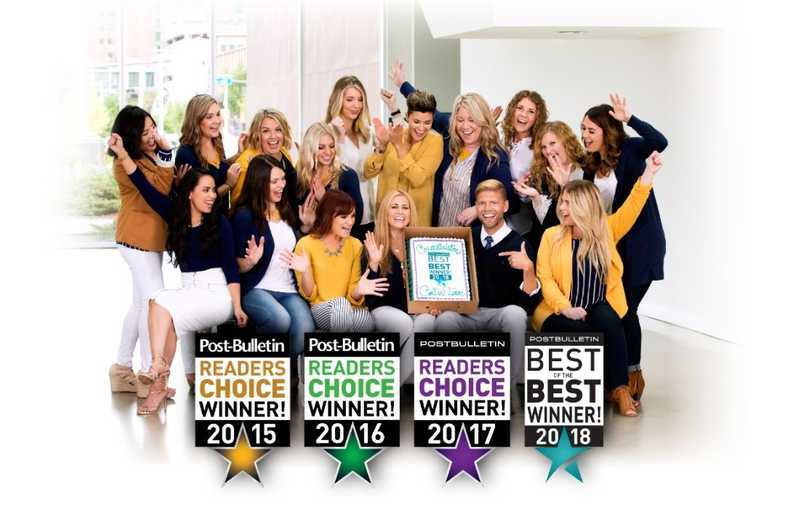 For four straight years, Collins Orthodontics has proudly been voted by the Rochester community as the “Best Orthodontist In Rochester” in the Rochester Post Bulletin’s Reader’s Choice Awards (2015, 2016, 2017, 2018). So what does that mean for you? 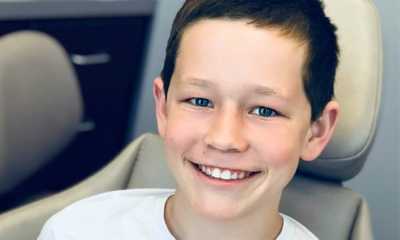 When it comes to YOUR SMILE, you can rest assured that you (or your child) will be receiving orthodontic care from Rochester’s #1 top voted expert in braces, clear braces and invisalign. Results matter, and at Collins Orthodontics, our entire focus during your time in treatment will be on making sure your smile and bite are nothing short of perfection. We care about you getting exceptional results, and our staff is committed to a level of excellence that routinely exceeds the expectations of our patients. Tired of the hassles of your child missing school or you missing work for orthodontic appointments? How about inconvenient parking ramps and limitations on the number of days that your orthodontist is even available to see you in clinic? You are not alone, and that’s why we offer appointment times during early mornings, lunch hours and evenings - so that you don’t have to always miss school or work for orthodontic visits. Dr. Grant Collins is currently the only private practice orthodontist in Rochester, MN who was trained at the Mayo Clinic. Although there are many excellent orthodontic programs across the country, Dr. Collins’ extensive training at the Mayo Clinic allows him to handle anything from minor tooth alignment issues to complex orthodontic-surgical cases. You can be well assured that you are in great hands under the care of Dr. Grant Collins with his excellent education and clinical training. 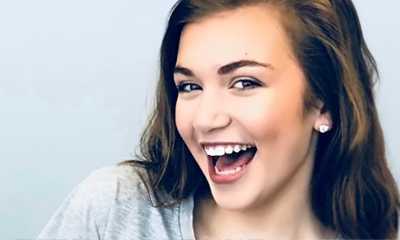 One of the most common reasons why adults and teens are afraid to finally do something about their smile is because they do not want a mouth full of metal. 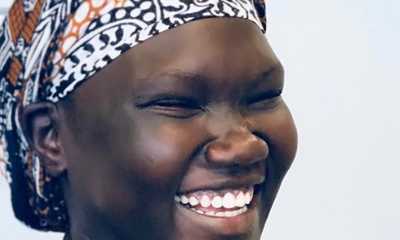 The good news – you don’t have to use metal to get straight teeth! In fact, we use the latest technology that includes invisalign clear aligners and Radiance clear braces so that you can improve your smile without anyone even noticing. The cost of braces is a touchy subject, but we choose to address it head on with our patients. First of all, your initial consultation at our office is free. This will allow you to fully understand your treatment plan, overall time in braces or invisalign, and the total cost of treatment before even paying a dime. Next, we have flexible 0% interest financing plans that allow braces to be more affordable than ever. Our commitment to offering flexible financing options allows us to find creative ways to “make it work” for families that come from all types of financial backgrounds.